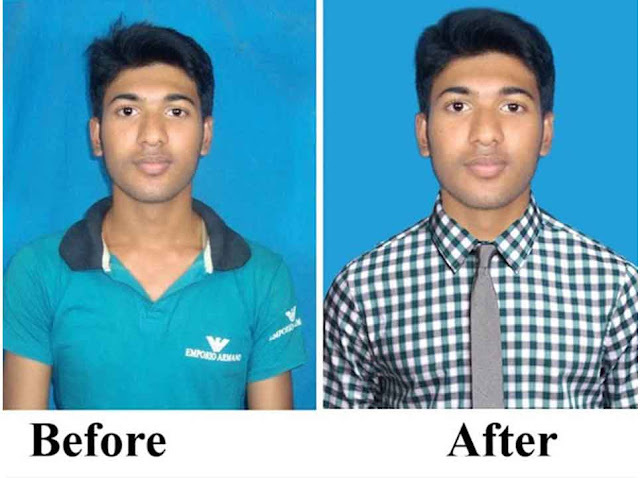 In this tutorial, I will show How to Change Background and Shirt.How to Remove Photo Background in Photoshop,How to Change Background In photoshop,best way passport background change, You can easily change shirt into Tie coat (Suite) into best special Techniques in Photoshop CC-2017 or any Photoshop Versions. PP Size Photo Making Best Techniques and Best Tutorial. So lets start now and stay with us. I hope you like it and enjoy this video . If you have any questions this video, please ask question comment box, I will answer! Hi, This is MH Yousuf and I am Professional Graphic Designer. I specialize in Corporate Design and Branding. I also do a Graphic related job (Like- logo, business card, flyer, poster, Branding Identity, stationery design, web banner, social media cover, Photo editing etc). Just take a little time to see my portfolio, my work speaks for itself! I am also Graphic Design Trainer at "MaxpoinT Hridoy" Youtube Channel.